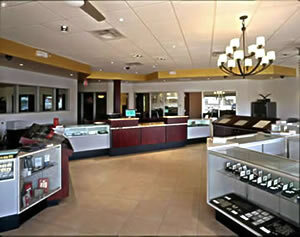 The Coin Gallery is Arizona’s #1 coin and bullion destination, at the same location for over forty years. Our newly expanded and remodeled showroom features US collector coins and currency, a full range of precious metals bullion products, Gold coins, gold bars, Silver coins the latest reference books and much more. We offer complete appraisal services for collectors, family trusts, and estates. 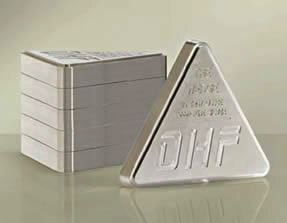 We are direct and immediate cash buyers for all precious metals and numismatic holdings, whatever the size. Whether you are a beginning or advanced collector, an investor looking to diversify your portfolio with tradable forms of bullion, or just curious about traditional and modern stores of real value, we invite you to visit us at the Coin Gallery on Dunlap. 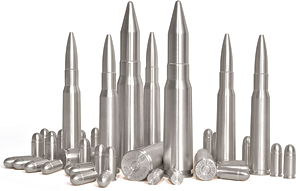 We buy Gold Coins, Silver coins, Gold bars, Silver bars and numismatic coins. 4224 W. Dunlap. Phoenix, Arizona, 85051. We are located two miles west of I-17, on the north side of Dunlap about 100 yards east of 43rd Avenue. Beginning collectors are always welcome to browse at the Coin Gallery. Experienced collectors, bullion buyers, dealers and bankers know that the Coin Gallery has the resources and experience to handle the largest transactions competitively. We carry the latest Proof Coin Sets for gift items, bulk silver coins at wholesale prices, to classic gold coins of the pre-1933 era, to PCGS and NGC certified collectors coins. If you have a few pieces you are curious about, come and see us anytime. We are always happy to answer questions about what you have, at no cost or obligation. For larger collections or portfolios, feel free to call us to discuss your holdings and how we might best be able to help you. 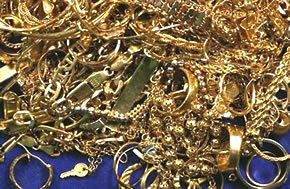 We do coin appraisals and estate appraisals for precious metals.